During a real estate transaction, it is very typical for a home inspection to be performed on behalf of the buyer. It is not uncommon for this report to reveal some issues with the home, and this raises the question of what will be done moving forward. There are several options. First, the issue(s) can be ignored, second, the seller can repair or replace the problem(s), and finally, the buyer can repair or replace the problem(s). 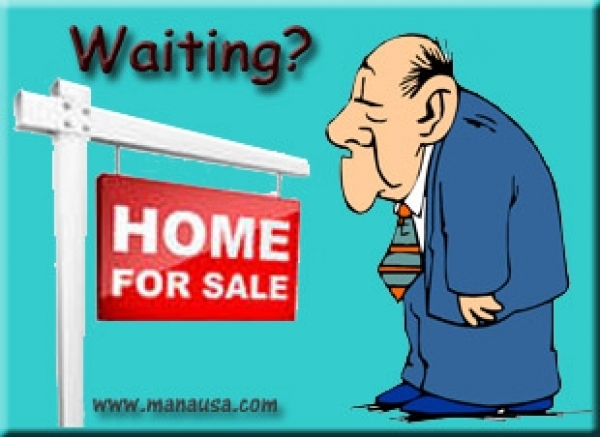 Regardless of the option chosen, it is the seller who will "pay" to bring the home to "market" condition. Do you want to know why? 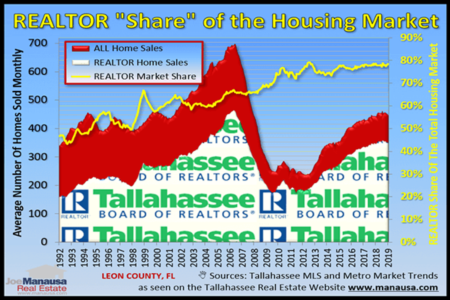 The supply and demand for homes similar to the one in question determines its value in the market. It really is that simple. Why would a buyer pay more than market value for a home (for the sake of this question, think "significantly more, not just a few dollars). If a homeowner goes to contract with a buyer and the amount agreed is "fair market" but the home inspection reveals a significant problem with the home, the home seller will eat this cost. Every time. Period. Here's why. The buyer has other options. The buyer has agreed to pay "fair market," and that means the cost of the renovation would increase the cost of home and push it far above a fair market purchase. Of course, if the buyer was paying far below fair market value, the condition of the house was already factored into the contract. The seller still paid, he did so with a concession on the contract price. If a home seller will not reduce the price or repair or replace the significant defect, he needs to understand that the buyer will have many other homes that are better buys that do not require an additional expenditure to acquire. If the seller does not repair the significant problem, then the buyer will cancel the contract and go find a fair market purchase. In other words, the significant problem identified during the home inspection proved the buyer was over-paying for the home in its current condition. The seller's initial response will likely be emotional. He will think "let the buyer walk, I'll sell it to a different buyer." 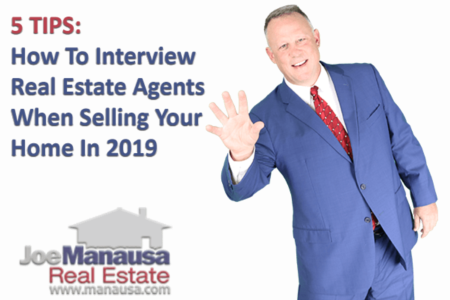 I cannot tell you how many times over the years I have heard this reaction, both when working with a seller or from the agent of a seller. Regardless, I like to remind them that they now have a dilemma that does not simply disappear if the buyer goes away. Unfortunately, the significant problem discovered during the home inspection is now a "known defect" and the seller (and his real estate agent) must communicate (disclose) the defect to all new buyers. Is it likely a new buyer will come in and agree to pay well above fair market value when there are other options available? Would you? I think not. Ultimately, the seller owns an asset in a condition that will sell at or very close to fair market value. Fair market value considers the condition of the property and a major defect reduces the value of the home. I only used the sub title above to catch your attention. In Florida, this is not something a seller will get away with. Florida law requires that home sellers disclose known defects involving Florida residential real estate; sellers who fail to disclose these defects will most likely be in violation of Florida’s real estate disclosure laws. I have seen many transactions over the past twenty six years where the seller was obviously hiding defects, and it never paid off for them. They either were found during due-diligence and then become "known" to everybody, or they were found after the closing and the buyer's attorney got the defect repaired (plus attorney's fees paid) from the seller. Ultimately, you have to realize that the market value for your home is determined by supply and demand in the market for homes similar to yours (both in location, features, amenities, and CONDITION). The condition of your home will impact its value, and you should not be surprised by this. You wouldn't think you could sell a banged up car at the going rate for a brand new car, right? Does a ten year old boat fetch the same price as a new one with zero hours on the engines? Well, a home with a bad roof will be discounted in value by the cost of a new roof. For this reason, homeowners should know that online home valuation tools are likely to be inaccurate. Does Zillow know the condition of your roof? Your HVAC system? Have they factored in the occasional flooding in your basement? Nope. You can get a feel for what other homes around you have fetched recently in the market by using the tool above, but know that it takes an on-site inspection by a top-notch local real estate expert to provide you with the fair market value of your home. If you would like an analysis of what your home would fetch in today's housing market, no strings attached, simply provide us your contact information and the property address and we'll be in touch with you right away.